Suite on HANA or SoH is the traditional SAP ECC solution available on SAP HANA. Driven by HANA database instead of traditional database, SOH has all the functionality of the previous ECC environment. The solution has the potential to completely transform existing business models by providing real-time analytics for large amounts of data. This can helps the organization predict and plan future business scenarios. HANA is can be customized according to any software and hardware in a business. In today's always-available, data-driven business atmosphere, operating in real-time is no longer a desire -it's a necessity. Organizations across the globe must engage with customers in a new and a more customer-centric manner. 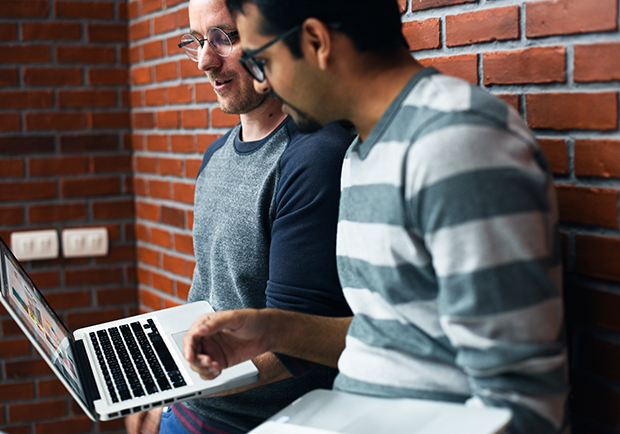 SAP SoH provides a platform well suited to the demands of the digital enterprise, and it’s fast becoming core to our clients’ digital transformation agenda. Our SAP experts plot the SAP SoH conversion roadmap for your business, helping you to navigate through the risks and carefully weighs the unique variable according to your business systems, architecture, and technology. 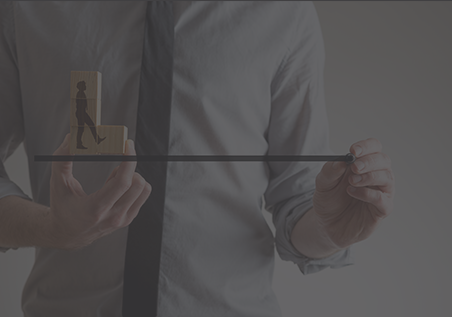 We believe that there are no one-size-fits-all solutions for SAP SoH conversion. Every organization must figure-out the precise timetable for its specific resourcing and scheduling requirements. However, our experts and our experience prove that those who move early are poised to get most out of the applications expressly designed for the digital world and are first to leverage the benefits from SAP SoH innovations. Our skilled SAP developers provide implementation, migration, and full support to the SAP SoH solution. Our partnerships with leading business giants enable us to provide solutions that can reinvent your business by understanding the and managing your data. Our extensive and comprehensive service offerings cover every phase of process/product transformations based on S/4 HANA solutions. We also provide flexibility to organizations to pick the part of the service offerings depending on their requirements. Accely provides migration services that can help your business to unleash the true potential of SAP SoH. 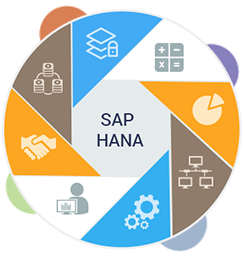 We have a team of certified HANA consultants empowers you to gain complete and non-disruptive access to modern analytic capabilities and take full advantage of intended technical and business benefits of HANA to gain a competitive edge. We offer a full-proof and efficient roadmap that can help businesses to leverage the maximum output from SAP’s SoH solutions. With the knowledge gained over the period of time, our experts can guide your business with processes involved in adopting the next generation S/4 HANA solutions. Accely has a pool of skilled developers that can develop and build a customized SAP SoH integrated solution for your business. Our team derives an efficient implementation process for the solution in your business so that you can have a better revenue generation from your business.